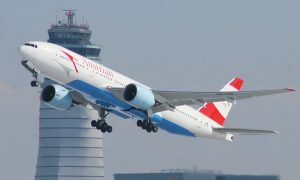 Next year Austrian Airlines will add another new tourist destination to its flight schedule. Austria’s national carrier will offer flight service once a week to Havana, the capital of Cuba, as of October 25, 2016. Flights will be operated on Tuesdays deploying a Boeing 767 to Havana, the largest city in the Caribbean, as part of the airline’s winter flight schedule. 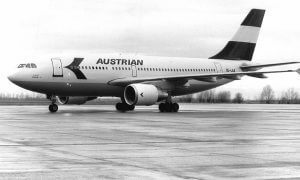 Thus Austrian Airlines is once again including a Caribbean destination in its flight portfolio for the first time in five years. The last time Austria’s flag carrier operated flights to the Caribbean was in 2010 when it flew to Punta Cana. “2016 is the year in which Austria and Cuba celebrate 70 years of bilateral ties. We are pleased to link our new direct flight to Havana with this anniversary. 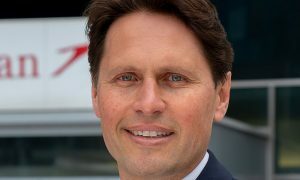 The launch of flight service to Cuba is another step in the consistent expansion of our long-haul route portfolio and our continuing focus on tourist destinations”, explains Austrian Airlines Chief Commercial Officer Andreas Otto.